Get Off The Fence and Buy a Home! Mortgage Rates at All Time Lows!!! It’s hard to believe it, but the average 30-year fixed rate mortgage is now at 4.01%! This means that with a little bit of shopping, you can be under 4%. 15-year mortgages are at 3.28%! These are the lowest levels since Freddie Mac began keeping track. 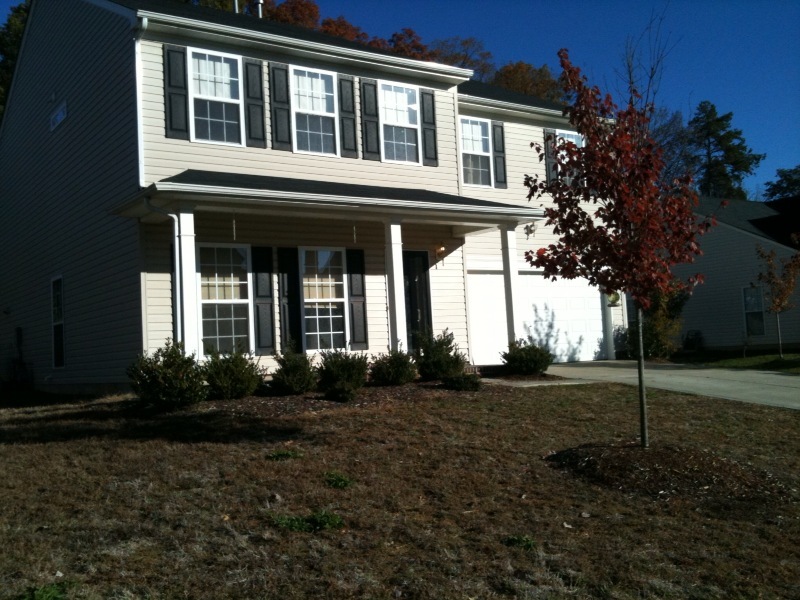 If you are thinking you might want to buy a home in Charlotte NC or buy a home in Raleigh NC, please give us a call. Now is a great time, as prices are low and interest rates are incredible. Don Anthony Realty helps clients buy and sell real estate in the Charlotte, NC Metro Region and Triangle, NC Region (Raleigh, Durham, Chapel Hill, and surrounding areas). Charlotte Region counties served include Mecklenburg, Union, Cabarrus, Iredell, Lincoln, Gaston, Rowan, Catawba, and Alexander Counties in NC as well as York, Chester, and Lancaster Counties in SC. Triangle Counties served include Alamance, Caswell, Chatham, Durham, Franklin, Granville, Halifax, Harnett, Johnston, Lee, Nash, Orange, Person, Vance, Wake, and Warren. Some of the Charlotte Region cities served include Charlotte, Huntersville, Mooresville, Matthews, Concord, Weddington, Wesley Chapel, Waxhaw, Monroe, Marshville, Pineville, Gastonia, Cramerton, Belmont, Statesville, Hickory, Claremont, Kannapolis, Salisbury, Union Grove, Lincolnton, Mount Holly, Fort Mill, Tega Cay, Rock Hill, York, Clover, Catawba, Indian Trail, Mint Hill, Davidson, Sherrills Ford, Cornelius, Troutman, Harrisburg, Midland, Mt Pleasant, Terrell, Crouse, Wingate, Maiden, Denver, Lancaster, Stanley, Dallas, Newton, Cherryville, China Grove, Indian Land, and Chester. Some of the Triangle Region cities served include Raleigh, Durham, Chapel Hill, Cary, Clayton, Wake Forest, Apex, Fuquay-Varina, Garner, Holly Springs, Youngsville, Pittsboro, Hillsborough, Morrisville, Louisburg, Knightdale, Smithfield, Zebulon, Angier, Sanford, Franklinton, Rougemont, Wendell, Henderson, Mebane, Creedmoor, Willow Spring, Carrboro, Dunn, Roxboro, Timberlake, Semora, Graham, Burlington, Efland, Fayetteville, Oxford, Selma, Siler City, Four Oaks, Haw River, Rocky Mount, Bahama, Spring Lake, Stem, Bear Creek, Coats, Kenly, and Raeford. Just Listed! 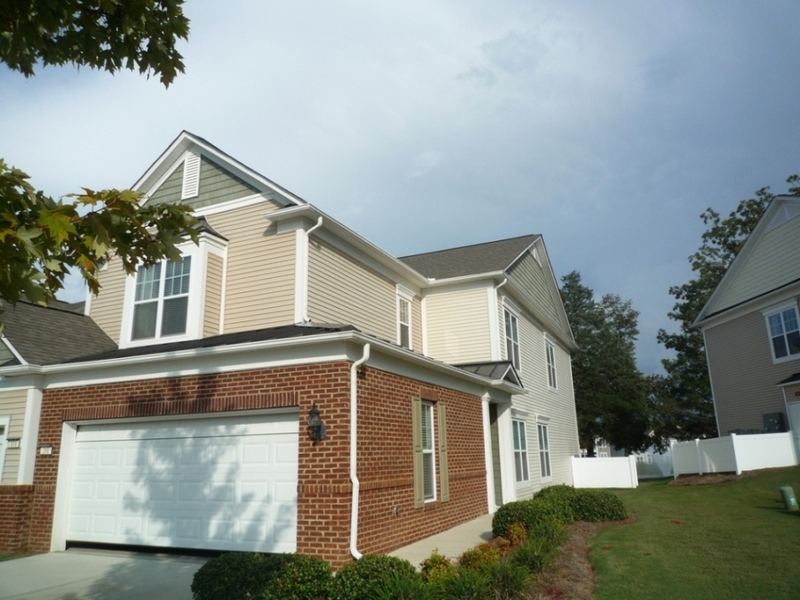 New Don Anthony Realty home for sale in Sun City Carolina Lakes Subdivision in Indian Land, SC! 2 bedrooms, 2 bathrooms for $208,500! 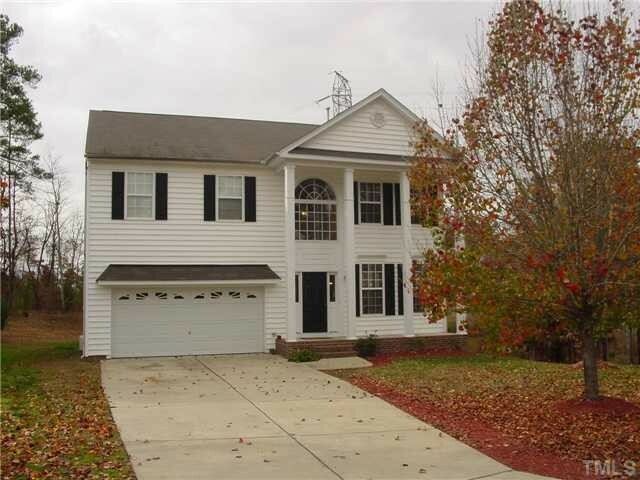 Beautiful Home and well Maintained! End Unit filled with sunlight! Relax on the screened porch overlooking the Pond & Fountain. Spacious Kitchen with Built in desk, Granite counter tops, Stainless Steel appliances & room for a sitting area. French doors lead to office/den. Custom draperies & extensive trim work. Over sized windows in Master provide a gorgeous view of the water. Right across from Golf club. Tons of Closets! Just Listed! 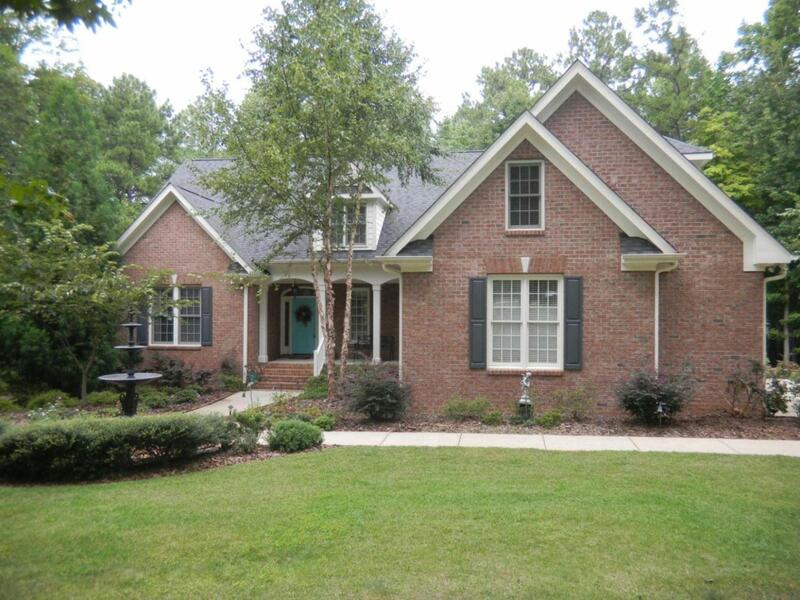 New Don Anthony Realty home for sale in Mayfair subdivision in Raleigh, NC! 3 bedrooms, 2.5 bathrooms for $500,000! Fabulous Custom Built Home! Screened in back porch overlooks a peaceful wooded area and a two tiered deck with hot tub. Beautiful maple hardwood floors throughout the downstairs. Custom kitchen opens to family room with built in book cases and fireplace. Large master bedroom with walk in closet. Second floor office and huge bonus room with oak flooring and wet bar. Media/Game ready. Realtor Service – Don Anthony Realty Provides Excellent Service! Thanks for your follow up and all your help in navigating these waters. One of our clients who just sold his home today sent this testimonial to us…. ..yea I would use you again….you exceded my expectations…..you were more hands on than I thought you would be. You walked us through it and were always there for advice even when I thought I was right. Another Don Anthony Realty Home for sale that’s Now Under Contract! This one is in Wyndcross in Durham, NC! Another Don Anthony Realty home for sale that’s Now Under Contract! This one is in Bethelfields in York, SC!